The Solovetsky Islands (also known as Solovki) is an archipelago in the White Sea (total area is about 347 sq km) in the Arkhangelsk region. It consists of 6 large and about 100 small islands (Google Maps location of the largest island). Holy Trinity Ipatievsky Monastery is Orthodox monastery of the Russian Church. 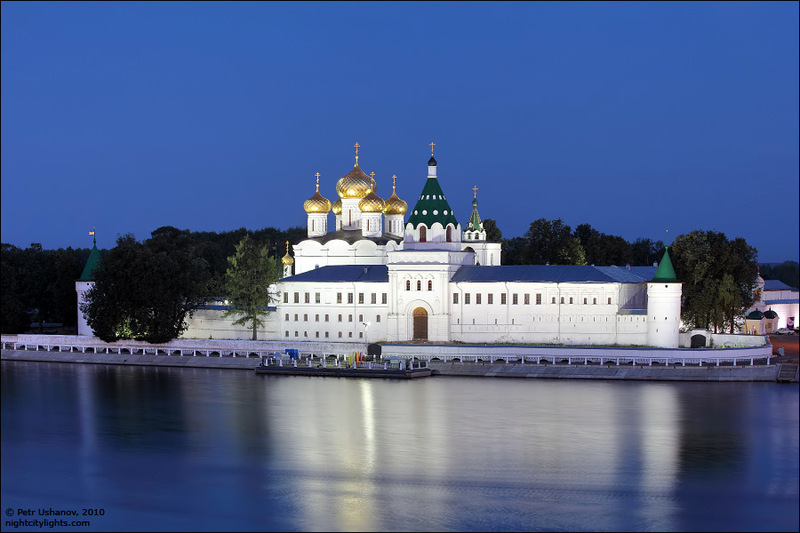 The monastery played significant role in Russian history of 16th and 17th centuries. It was first mentioned in chronicles in 1432. The monastery is located in Kostroma, at the confluence of Kostroma and Volga rivers. It is situated relatively far from the central part of the city (about 30 minutes walk). Near the monastery there is a bridge across the river offering a good view. The photos were captured by Petr Ushanov. 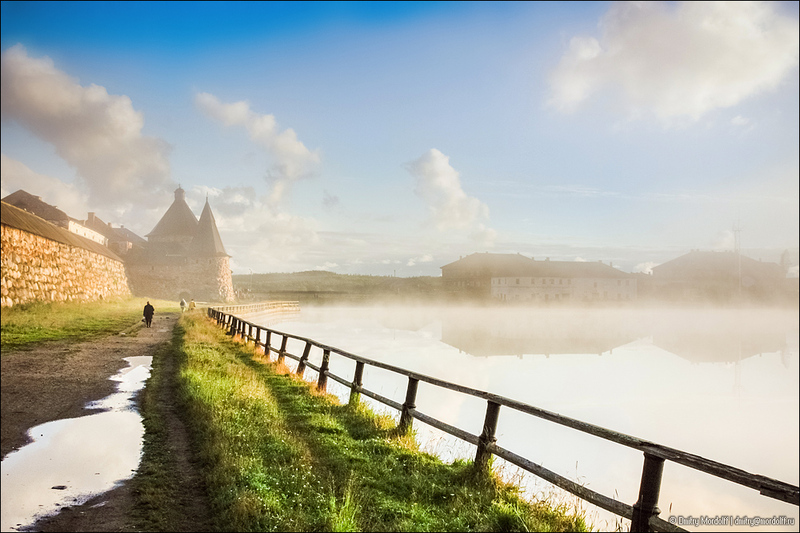 Nikitsky monastery is among the most ancient monasteries of Russia. 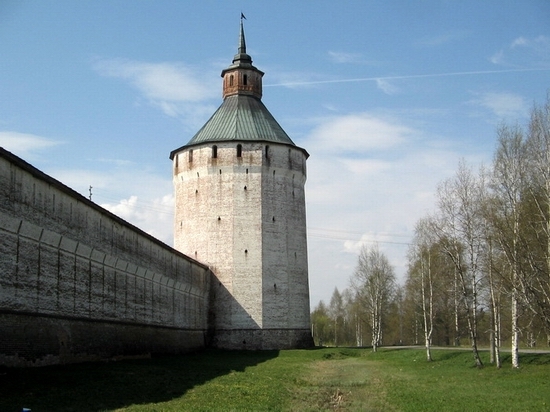 The monastery is located near the town of Pereslavl-Zalessky, Yaroslavl oblast. It is one the places of interest of national park “Plescheyevo Lake”. 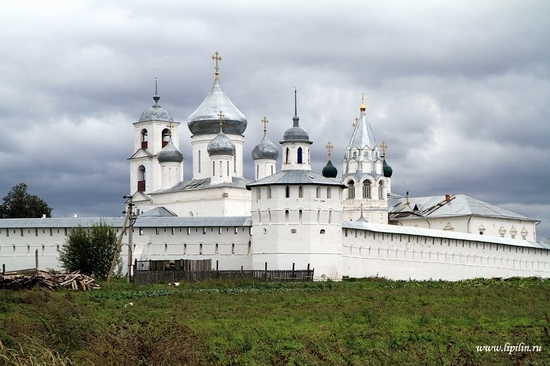 The photos of the monastery were captured by Lipilin Alexander (the pictures are clickable). 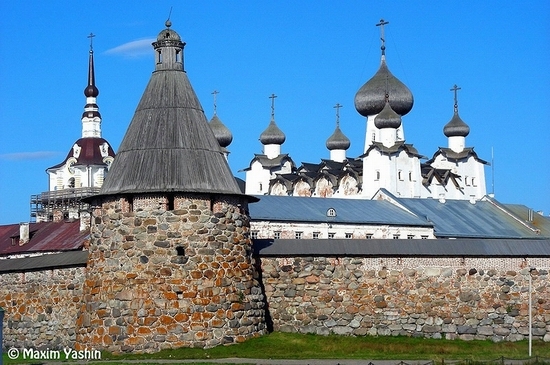 Solovki monastery founded in 1420-1430 on Solovetsky Islands (Arkhangelsk oblast) is among the main historical monuments of Russia included in UNESCO World Heritage list. The following photos of the monastery were captured by Maxim Yashin. The following pictures were captured during Bryansk oblast travel showing us several nice landscapes of the region and the architecture of abandoned Spaso-Preobrazhensky monastery. The photos were captured by Shtish (all the photos are clickable). 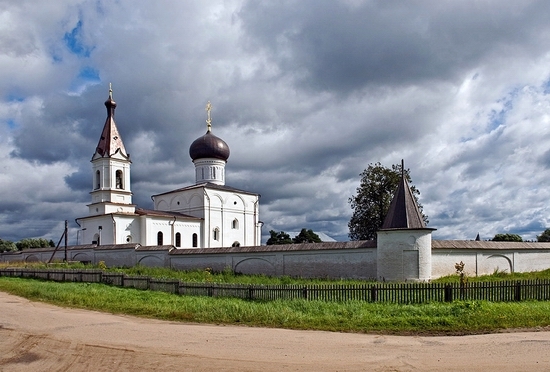 Spaso-Prilutsky monastery is an Orthodox monastery located in Vologda oblast of Russia. The monastery was founded in the year of 1371. 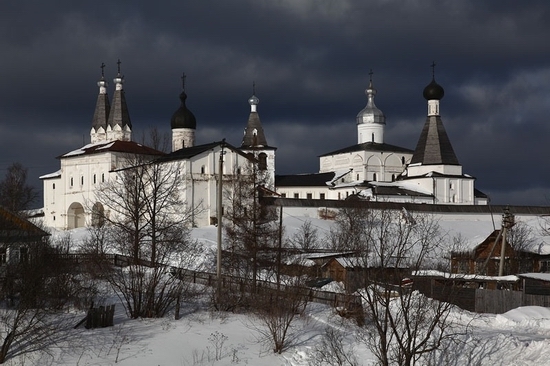 It is one of the most ancient and largest monasteries of Russian North. The photos of the monastery were captured by John Sinterson. Ferapontov monastery located in Kirillovsky district of Vologda oblast is Russian historical and cultural monument of state importance. The monastery is in the list of UNESCO World Heritage and is one of the main places of interest of the region. 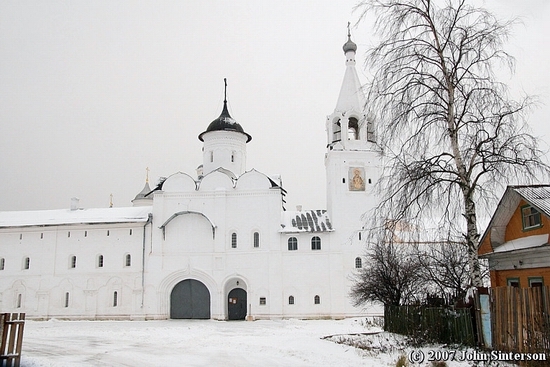 The following photos of Ferapontov monastery were captured by av_otus. Kirillo-Belozersky monastery of Russian Orthodox church was founded in the year of 1397 on the north of Russia near the present town of Kirillov (Vologda oblast). 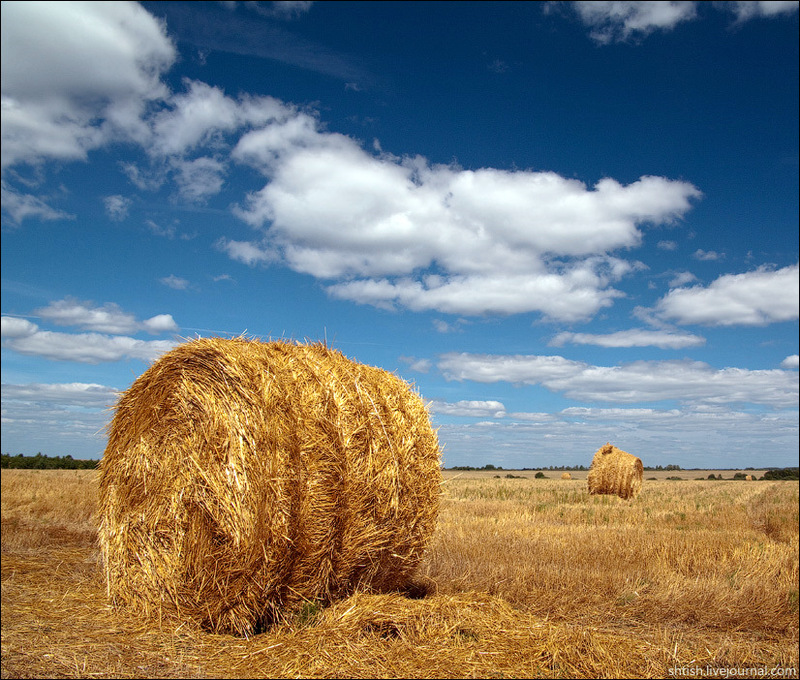 The photos were captured by Polina Dorofeeva. The following monastery called Voznesensky-Orshin is located on the left bank of Volga river in the village of Orsha about 20 km from Tver city. 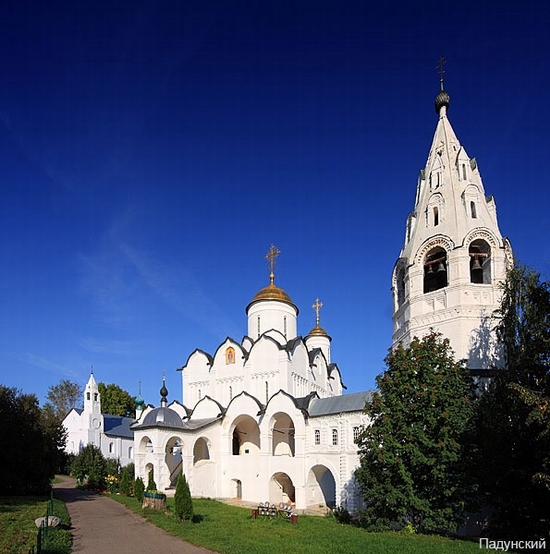 It is one of the most ancient monasteries of Tver oblast first time mentioned in 1567. The pictures of the monastery were captured by macwrangler (the photos are clickable). Another beautiful monastery located in Suzdal city of Vladimir oblast, Russia, the photos were captured by Padunskiy (the photos are clickable).